The information contained and accessed on this site is intended to offer the user general information about MAC-IECA, and affiliated educational, research, and resource-widening opportunities and information for the civil, geotechnical, and environmental engineering communities. While we seek to enhance knowledge and encourage progress in scientific and engineering endeavors, the information provided is neither intended to replace nor serve as substitute for any official publication or professional due diligence. View our Privacy & Data Usage Policy for information on what data we collect, how it is collected, and how we monitor usage data of the MAC-IECA website and related digital properties. While we take great care to ensure we are using best practices in curating and presenting information, and while we utilize various third-party security features, we make no guarantees or warrant the site will be uninterrupted, without delay, or free of errors, omissions, or potential viruses. The information published here is provided “as is,” without warranties of any kind, express or implied, including accuracy, timeliness, and completeness. By using this Site, you agree to indemnify and hold harmless MAC-IECA, its individual members, staff, officers, etc., from any and all claims and damages relating to any charges or demands arising from your use of this site. In no event shall MAC-IECA, their related partners, or employees be liable for any direct, indirect, incidental, special, exemplary, punitive, consequential or other damages whatsoever (including but not limited to, liability for loss of use, data, or profits), without regard to the form of any action, including but not limited to, contract, negligence, or other tortious actions, arising out of or in connection with its sites, any content on or accessed by use of its site, or any copying, display, or other use hereof. MAC-IECA grant permission to display and download materials on this website, provided that the use of such materials is solely for personal, non-commercial, and informational use and will not be used for commercial gain, and provided that you do not alter the content or any trademark, logo, copyright, author’s name, or affiliation. The posting date of the material on the site must accompany such copied material. 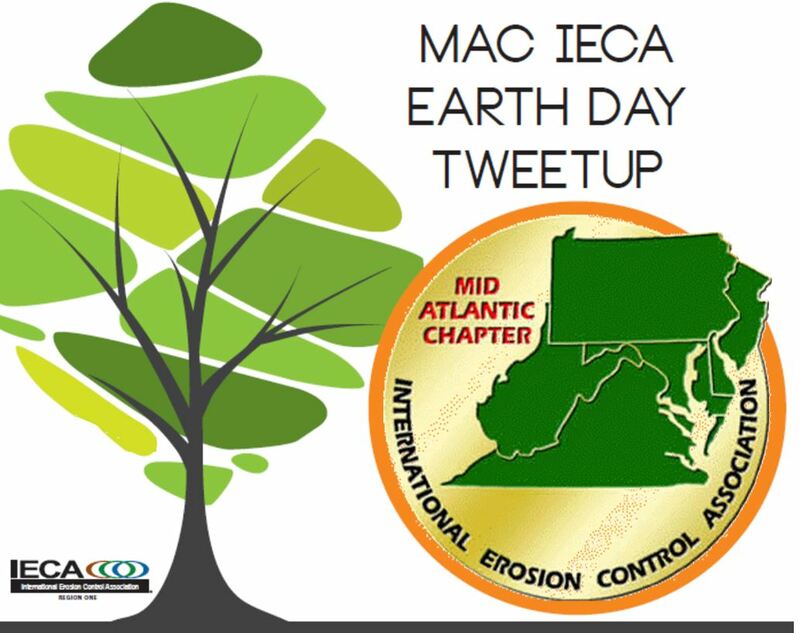 MAC-IECA encourage site users, newsletter subscribers, and social media followers to seek additional information in other forums as a matter of educational enrichment and community. In support of this, we frequently suggest links to other websites and resources, events to register for, videos to review, documents to download, etc. These suggestions for external links imply neither responsibility for, nor approval of, the information contained in those other forums. Though this website contains links to third-party websites and documents, MAC-IECA is not responsible for, endorses, or accepts any responsibility for the contents or use of these third-party websites and downloadable resources. MAC-IECA’s original content and that owned by contributors to the site are protected under international copyright and trademark laws. We require all users of this site to comply with all relevant local, federal, and international laws, including copyright laws. MAC-IECA reserve the right to amend these terms and conditions with or without notice. Any updates to our policies will be recognized on this page. Continued use of this site following any change constitutes your acceptance of revised policies.